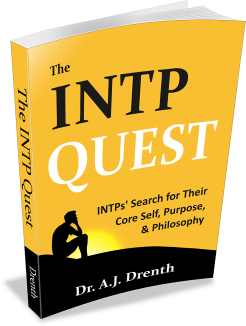 Like INTP career-seekers, the ESTP and ISTP personality types can struggle when it comes to identifying suitable careers, jobs, or college majors. 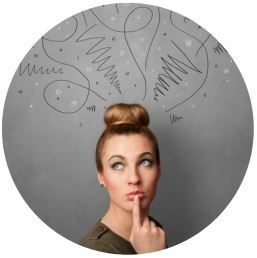 In this post, we will explore some reasons for this, while also providing some guidance for those making difficult choices about their careers and majors. 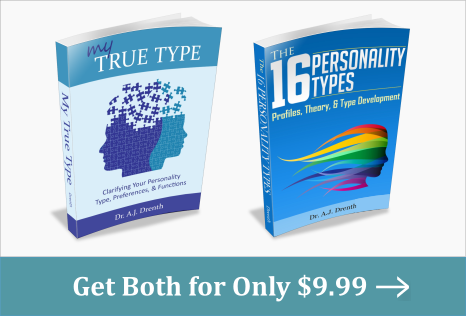 Both ISTPs and ESTPs are well described as “hands-on” types. They tend to be “doers” and enjoy physical activity. Many grow up playing sports and exploring a variety of hands-on activities, such as cooking, auto repair, construction, and the like. Their penchant for hands-on activities is understandable in light of their primary personality functions: Extraverted Sensing (Se) and Introverted Thinking (Ti). As discussed in my post on Holland career interests, these two functions are both associated with “Realistic” career interests (i.e., physically engaging with the world). 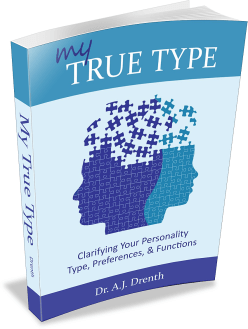 In my recent eBook, My True Type, I provide careful analyses of all the personality functions, including Se and Ti. Se is attuned to new and interesting sights, sounds, tastes, and experiences. Physical activity allows STPs to satisfy their Se’s needs for sensory novelty and variety. This helps explain their love of sports. Since each athletic contest is unique, athletics furnish STPs with consistent opportunities to challenge themselves, “get in the zone,” and stimulate their Se and Ti. Therefore, when choosing a career or college major, STPs are often wise to seek work that promises adequate sensory and physical novelty. STPs’ other preferred function, Ti, is deeply logical. It is constantly formulating and refining its own strategies, methods, and techniques. This is why STPs relish activities that involve developing strategies and honing their skills, such as perfecting their perfecting their golf swing, starting a business, performing a surgery, repairing a car, coaching a team, and so on. STPs, especially ESTPs, also enjoy some degree of interaction with people. This stems from another of their personality functions, Extraverted Feeling (Fe), which prompts them to “rub elbows” with others in a brotherly sort of way. While STPs may have some measure of interest in helping people, this desire can be viewed as ultimately less important to them (as Thinking types) than having regular opportunities to engage their Ti and Se. Most STPs are drawn to the idea of making a good income and finding a life partner to enjoy it with. With money comes status, as well as an array of opportunities for mating and indulging in Se pleasures and treasures. Unfortunately, obtaining wealth or social status is not always easy or likely with many of STPs’ best-fit careers. This is the proverbial elephant in the STP’s room: with certain exceptions, the careers for which STPs are best suited are not necessarily those that promise the most status or financial rewards. This of course puts STPs in a difficult position. Namely, should they sacrifice wealth and status in favor of pursuing work that best suits their natural abilities and personality? Or, should they aggressively pursue wealth and status in hopes that the rewards will outweigh the costs? While unaware of any hard statistics on this matter, I know of many STPs who have opted to pursue wealth and status, as well as many others who have prioritized job satisfaction. Further complicating this issue is the increasingly popular dictum that “everyone should go to college.” This essentially sends the message that everyone who’s anyone will earn a college degree. While college degrees may certainly be appropriate for some STPs, many are better off learning a trade than trying to shoehorn themselves into college and a white-collar job. In many respects, business, management, and/or finance are at the heart of STPs’ career debacle. In using the term “business,” I am primarily referring to corporate, “white-collar” work. With regard to the suitability of a business career for STPs, one could certainly argue that Ti could be regularly applied in formulating business strategies. This is especially true if one were an entrepreneur or business owner. Management may also allow for routine use of Ti. As discussed earlier, it is also important for STPs to enjoy ample variety in their work, including new challenges and experiences. Ideally, these would stimulate both their logic (Ti) and their senses (Se). One way in which business may satisfy their need for variety is through travel. Typically, this involves sales, promoting, and servicing customers. In general, this type of extraverted work is probably well suited for ESTPs, but not so much for ISTPs. 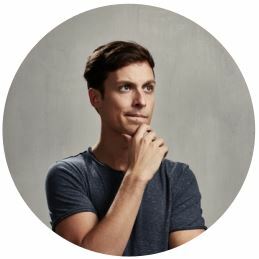 Even if ISTPs were to prove adequate as salespersons, they would likely find it draining, especially if not counterbalanced by introverted sorts of tasks. Since ISTPs don’t really fit the bill as salespersons and don’t care to be managed by others, many will try their hand at management. 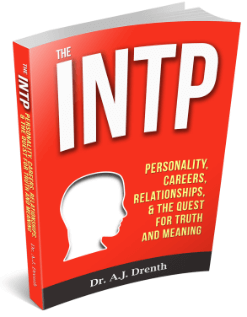 Unfortunately, most ISTPs aren’t authentically interested in or skilled with managing others. As Ti types, they really just want to manage themselves—nothing more, nothing less. This is why they tend to feel uncomfortable in the corporate world. Outside of travel, they may be hard-pressed to find adequate stimulation for their Se. And outside of management, their Ti may be understimulated. Hence, ISTPs seeking to maximize their career satisfaction may want to steer clear of the corporate path. Many are better off starting and managing their own small business, which can furnish them consistent opportunities for novelty (Se) and to refine their business methods and strategies (Ti). ESTPs are somewhat more amenable to being managed than ISTPs. They can also enjoy a more natural fit in the world of sales and marketing. Moreover, as extraverts, they tend to make better managers of people (although not necessarily better strategists) than ISTPs. 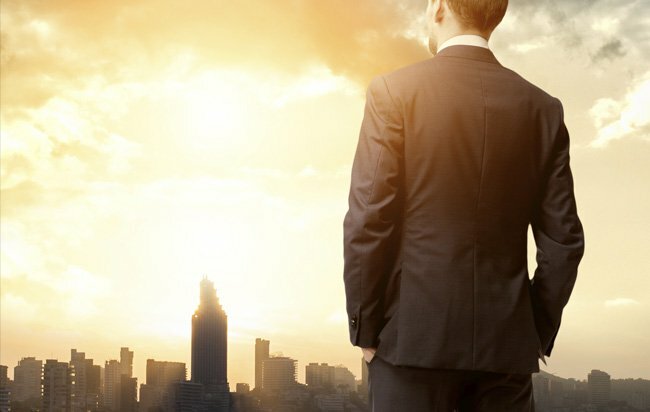 Therefore, ESTPs are apt to feel more at home in corporate life.